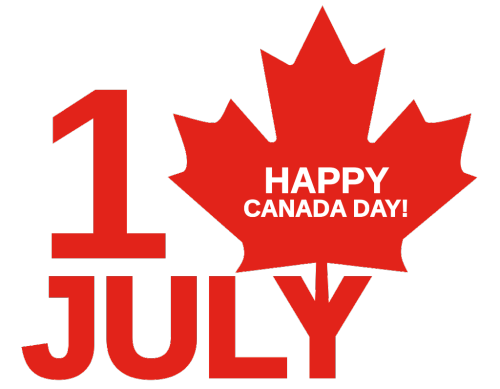 Canadians across the country and around the world show their pride in their history, culture and achievements. It’s been a day of celebration, since 1867. Next Next post: Parcarea pe locul de handicapat – drept sau necesitate ?